A crowdfunding initiative at Sport Cover supported by Lionel Messi, Kylian Mbappe & and a host of football stars to finance a private search mission in the hope of finding missing soccer player, Argentinian striker, Emiliano Sala has reached £300k. Sala, who had just signed for Cardiff City, was flying from Nantes to the Welsh capital with pilot David Ibbotson. A Piper Malibu light aircraft disappeared from radar near the Channel Islands just before 8:30 p.m. local time last to last Monday. It had requested descent on passing Guernsey but disappeared from radar at about 2,300 feet. The police eventually called off the search at 15.15pm local time Thursday, saying that they had been unable to find any trace of the plane. 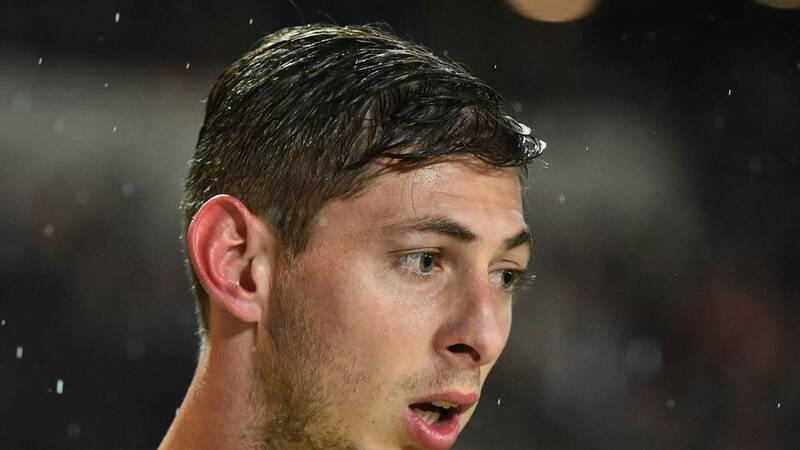 Later it emerged that Sala sent few WhatsApp audio message to a group of friends while on board the plane. The privately funded investigation team on January 30 said, that an underwater search would begin after they found two seat cushions on the French coast that likely belonged to the plane. 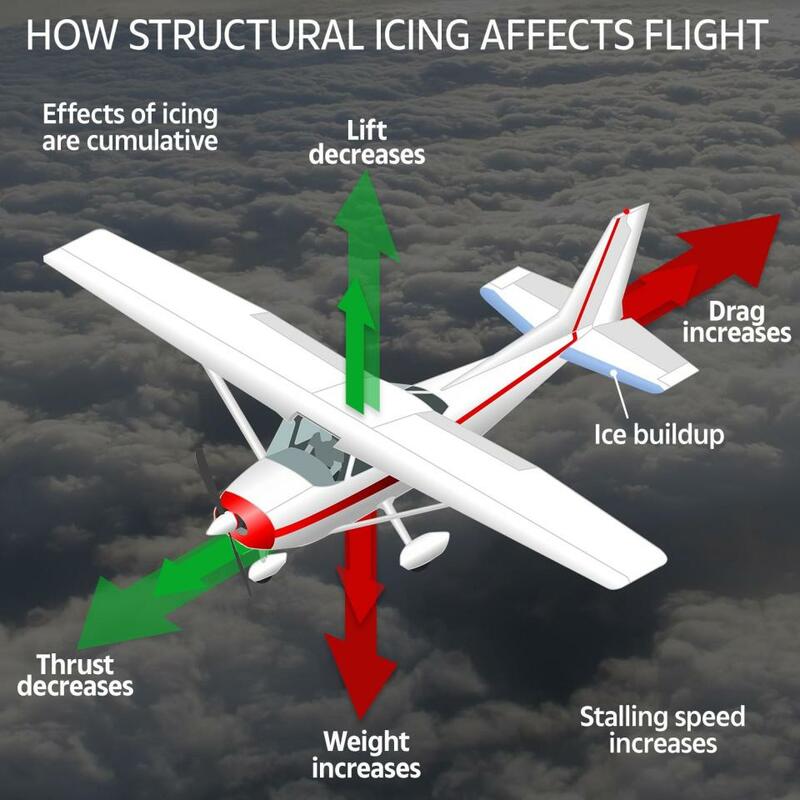 It’s claimed that ice on the aircraft’s wings could have been the reason behind the plane crash. Romina Sala, sister of missing Argentinian footballer Emiliano Sala. Sala’s sister Romina had also made a plea for the search to start up again.